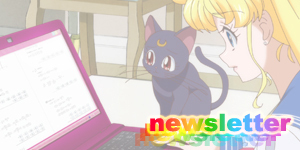 moonkitty.net: Will Sailor Moon Come Back? 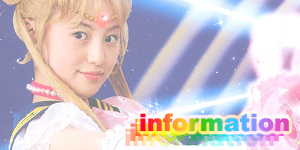 Will Sailor Moon Come Back? I get asked this question on a very regular basis and because it's a rather general question I've split my answer into sections. In North America / Australia / New Zealand / etc: The Sailor Moon series made a huge impact around the world with the anime and manga. So much so that even non-anime fans know at least the tune to the theme song! Despite this however all the Sailor Moon DVDs, CDs, manga and other merchandise has been out of print for several years now due to the companies involved in the series back in it's homeland, Japan. Recently FUNimation has expressed interest in rereleasing the anime series again in the US market but whether they choose to and if they even can remains to be seen. 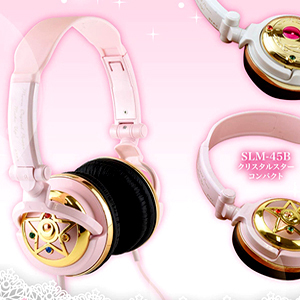 Currently the reason for no Sailor Moon products outside of Japan isn't due to lack of popularity, it's due to the rights which are currently being held. In Japan: Sailor Moon has always been a huge franchise in Japan though since the end of the live action series the manga despite being rereleased has been discontinued, the fantastic Sailor Moon musicals were cancelled (possibly due to low DVD sales) and the DVDs for all versions of Sailor Moon were discontinued making it almost impossible to find any Sailor Moon DVDs on store shelves in Japan (though several online stores still have some stock). 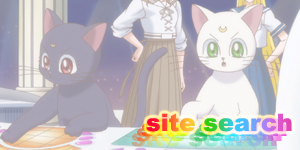 Despite the fact that the last 5 years have shown nothing new from Sailor Moon, the official Sailor Moon site has continued to update twice a month with new layouts and an ongoing feature animating the manga, suggesting that Bandai and Naoko Takeuchi (the series' creator) haven't completely forgotten about the show. Will we see a new anime? Currently airing in Japan is a girls anime series called "Pretty Cure". 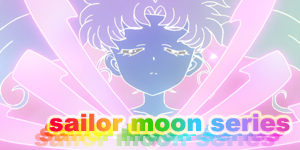 What started out as it's own unique series has since, year by year, become so similar to Sailor Moon that the most recent season / series is frankly a blatant rip-off. The transformations, attacks and even the main character's hair style are so similar to Sailor Moon it's not even funny. Despite this though, Pretty Cure has become a HUGE hit with young girls (who are too young to remember Sailor Moon) and it would be a pretty big gamble on the studios' part not to continue it. 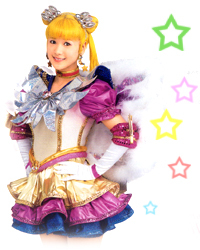 One does wonder however what next year's Pretty Cure will look like though as if it got anymore "Sailor Moon-ish" it would be Sailor Moon! 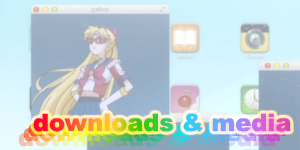 Basically with a hit girls anime like Pretty Cure, there's no space for a return of the Sailor Moon anime. Not saying it'll never return but this is probably the reason it hasn't. Will the musicals return? Keep in mind that the musicals ran since the second season of the anime in 1992 right up until the live action finished in 2004. That was a very long run for a musical inspired by an anime series especially considering that the anime it was based on finished in 1997! As time went on, it was only natural that the audience diminished yet it still seemed really popular up until the final performance. 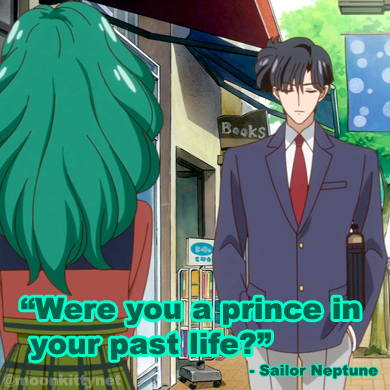 Theories for the cancellation include a slump in the DVD sales (which Japanese film companies make most of their money from which is why they're so expensive) and the fact that the musicals probably just got caught up in the Sailor Moon franchise freeze along with the anime, manga and live action series (despite it being rather new). Officially the musicals are "on a break" but this is simply polite Japanese for "it's over". 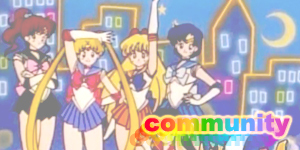 The Sailor Moon musicals could return but the anime would most likely have to return first. Will the live action series return? The live action Sailor Moon series was only meant to be a one year series and so far isn't a live action franchise like Power Rangers or Kamen Rider. 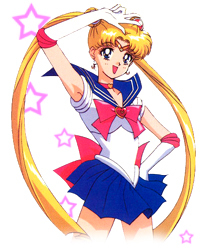 If a new live action Sailor Moon series happened I would be ecstatic... but also incredibly surprised. And the manga? 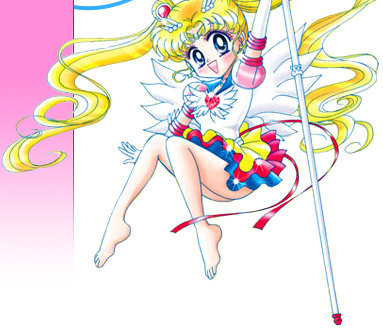 The Sailor Moon manga is pretty much finished and Naoko Takeuchi seems to have finished with working in general. If she was to start writing and illustrating again she most likely would continue one of her several cancelled series though I'll never say never. Will the Japanese manga be rereleased again? If the anime gets rereleased or a new anime starts up it'll be pretty much a guarantee. 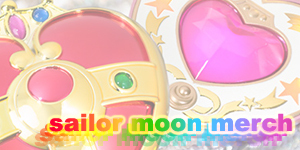 As always if there's any news of a return of Sailor Moon in any form, anywhere, I'll let you know!